Episode 94: Live from Gaming Con! Family Gaming! Continue reading "Episode 94: Live from Gaming Con! Family Gaming!" Continue reading "Episode 93: I Ride Things Into Battle"
Continue reading "Episode 92: Everyone Loves Tui"
Episode 55: Holy Salt Lake Gaming Con, Spider-Man! Continue reading "Episode 55: Holy Salt Lake Gaming Con, Spider-Man!" 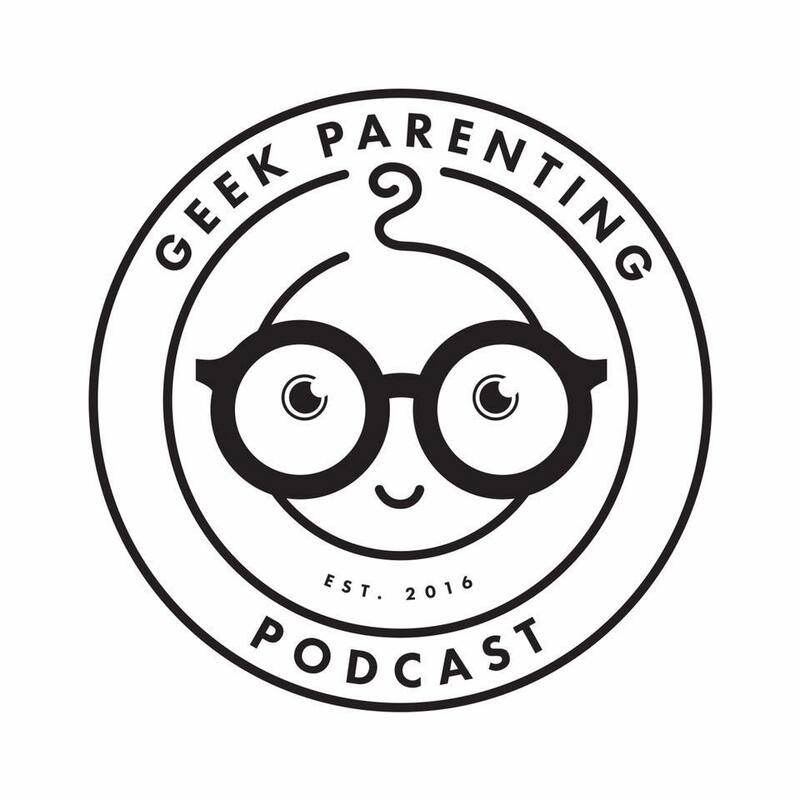 Continue reading "Video Coverage of Geek Parenting Podcast at Salt Lake Gaming Con"
Episode 54: Festivals, Panels & More! Continue reading "Episode 54: Festivals, Panels & More!"